The magazine named Madonsela out of a final group comprising 2 presidents, 2 South Africans and 1 country. 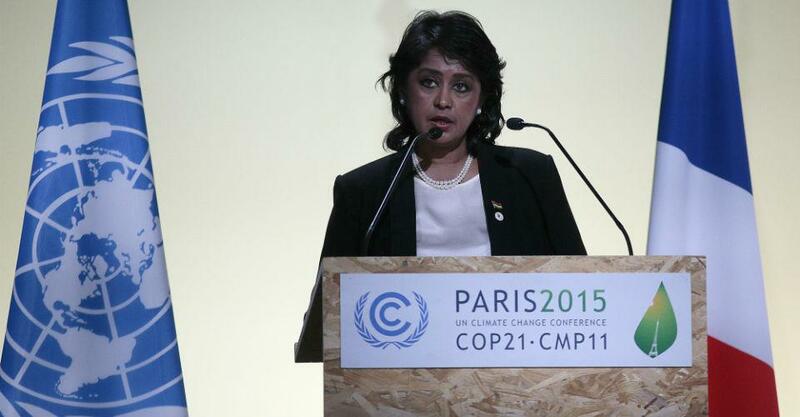 The Tanzanian president John Magufuli, the bulldozer, was nominated for his role in boosting his nation’s economy and promoting gender equality; the president of Mauritania Ameenah Gurib was a nominee for championing the protection of her nations environment. South Africa’s businessman, Michiel Le Roux was nominated for his role in granting banking accessibility to more South Africans through Capitec Bank, the bank he founded, and the people of Rwanda were nominated for the strides they are making particularly in the area of gender equality. 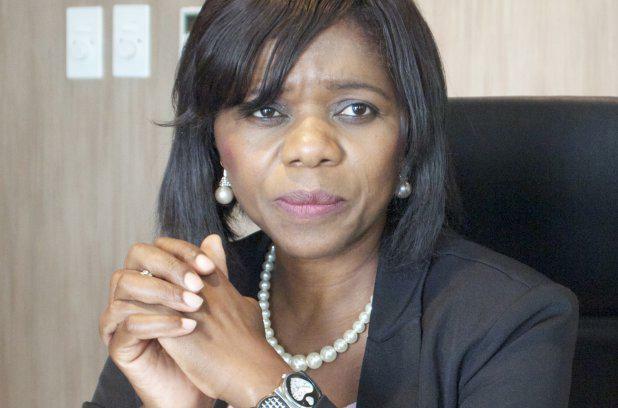 For facing death threats and standing up to these while bringing inconsistences to the attention of the public, Madonsela was the 2016 winner. She left her post as South Africa’s Public Protector with the reputation of the country’s most fearless anti-corruption official ever. Appointed by Jacob Zuma in 2009 for a non-renewable term of seven years, the president was not spared Madonsela’s scrutiny who demanded after investigating him, that he pays back part of a $16 million state funds used to upgrade his private residence. A court had to stop her from releasing investigative documents that showed the influence of a wealthy family, the Gupta family, in the appointment of ministers.